One of the most valuable items available in the NASCAR Cup garage was confirmed to be sold on Tuesday night. 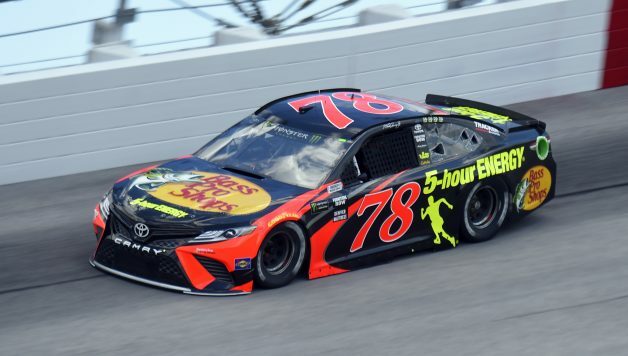 Spire Sports + Entertainment, an agency that represents NASCAR drivers and sponsors, has purchased Furniture Row Racing’s charter. FRR has ceased operations, and the Denver-based team needed to sell its charter. A charter, which can be compared to a team franchise in the stick-and-ball world, guarantees a NASCAR Cup team a place in every points event. There are 36 charters in existence, and although an exact price for it hasn’t been revealed, FRR’s charter is the most expensive one to be sold. A charter’s value is based on its team’s performance of the previous three years. FRR finished first and second in the championship the last two seasons, respectively, making it the most valuable charter in the series. 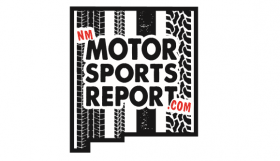 The team, co-owned by Spire’s co-owners Jeff Dickerson and T.J. Puchyr, will field a car with the No. 77. A driver, sponsor or manufacturer has not been announced. Dickerson and Puchyr could not be reached by phone for comment at the time of publication. Spire is based in Cornelius, North Carolina and represents drivers including Kyle Larson, Justin Haley, Landon Cassill, Martin Truex Jr., and IndyCar’s James Hinchcliffe. 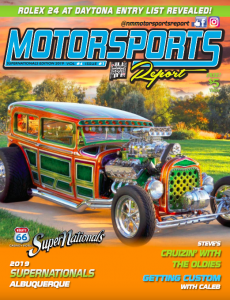 It was founded in 2010 and its president is Ty Norris, who has worked for Dale Earnardt Inc., Speedway Motorsports Inc., and Michael Waltrip Racing. 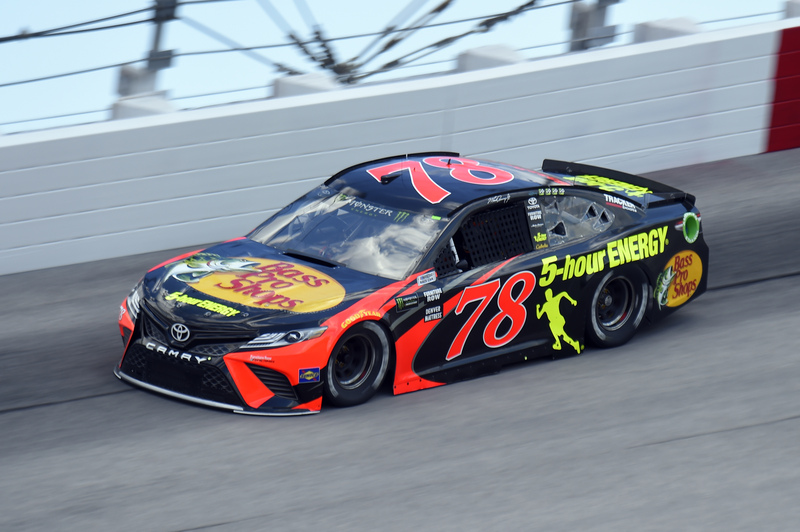 The agency is also facing an impending lawsuit from former Chip Ganassi Racing driver Brennan Poole, who says the firm conspired with the team to terminate his partnership with former sponsor DC Solar.